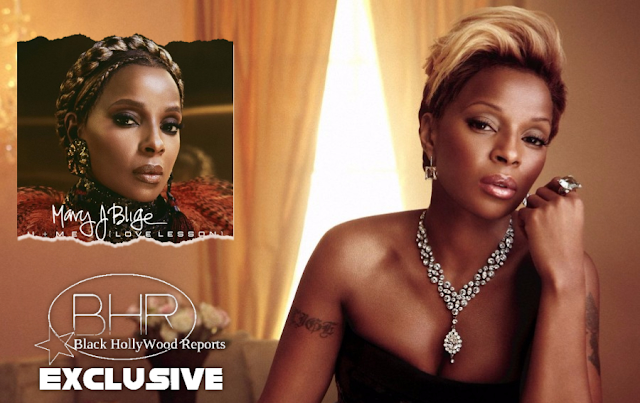 BHR Hollywood Reports...........R&B legend Mary J. Blige has dropped her newest single, and it is destined to tug on your heart strings. This comes as a follow up to the debut single off her upcoming 14th studio album “Thick Of It,” which echoed similar sentiments, so we can expect more of the same going forward in 2017 from the Queen of R&B. 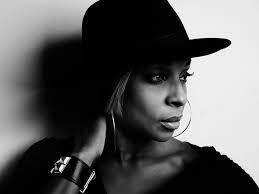 Mary has been working on Strength of a Woman, the follow-up to her 2014 album The London Sessions, which is due out at some point in 2017 on Capitol Records.